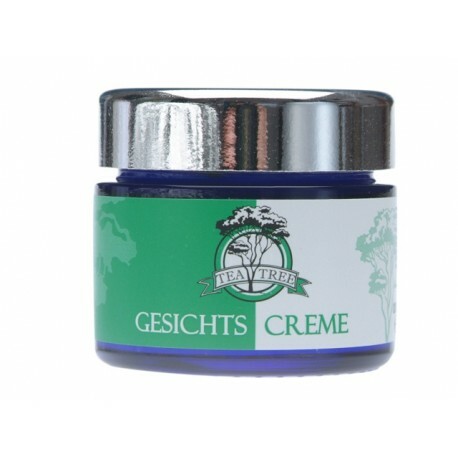 Cream with anti-inflammatory and antibacterial action. Stops rash in acne and effectively erases it. Prevents scarring and infiltration. - Effective for young teen skin, where rashes are very common. Essential Tea Tree Oil - Effective antiseptic used in aromatherapy, medicine, including cosmetics and dentistry. With a light aroma of camphor. It has extremely strong antibacterial, antifungal and antiviral properties. The special substances terpineol pass freely through the cell membranes of harmful bacteria and destroy their cells and membranes. This powerful toxic effect of tea tree oil is unique and invaluable. Vegetable oils from wheat germ and kernels of avocado, calendula. Essential oils from the leaves of sage and lavender. AQUA (WATER), GLYCERIN, HEMP (CANNABIS SATIVA) OIL, CETEARYL ALCOHOL, CETEARYL GLUCOSIDE, CALENDULA OFFICINALIS OIL, PALMITIC ACID, STEARIC ACID, WHEAT (TRITICUM VULGARE) GERM OIL, AVOCADO (PERSEA GRATISSIMA) OIL, TEA TREE (MELALEUCA ALTERNIFOLIA) OIL, SAGE (SALVIA OFFICINALIS) EXTRACT, BISABOLOL, SODIUM BENZOATE, POTASSIUM SORBATE, LAVENDER (LAVANDULA ANGUSTIFOLIA) OIL, LIMONENE, LINALOOL, FARNESOL. 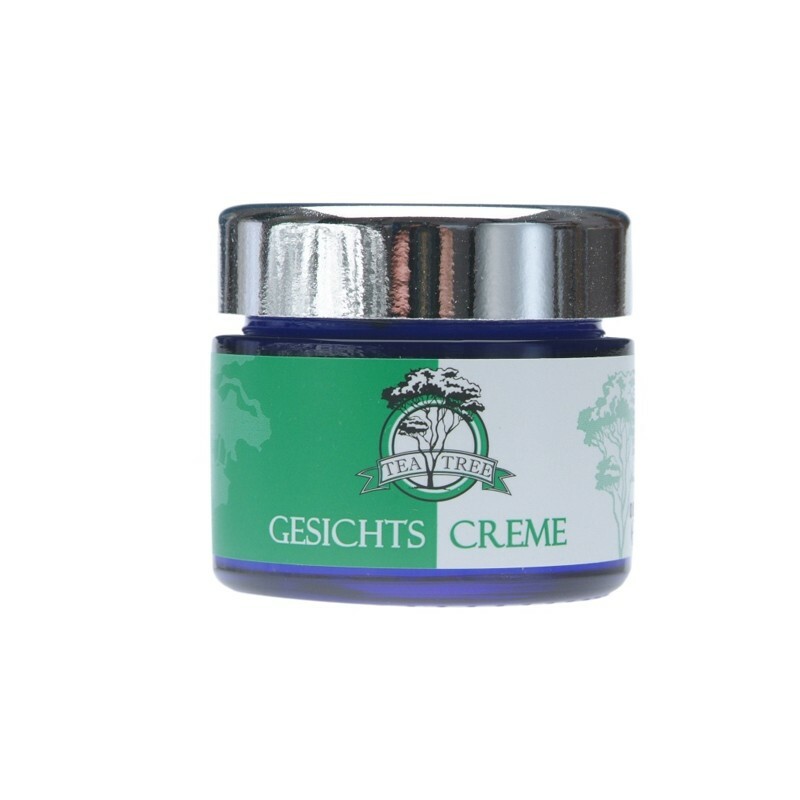 Apply only on cleansed skin, in the morning and in the evening, before going to bed. Всичко написано е вярно!Кремът е изключителен за пубертетни проблеми-върна гладкостта и равномерния тен на лицето на сина ми-беше пълно с черни бели точки,пъпчици и какви ли не неравности около носа и челото.Сега кожата е гладка като на бебе.Препоръчвам.Изисква се малко количество една опаковка е достатъчна за месеци.